Beetlejuice musical to open at Broadway’s Winter Garden Theatre in April of 2019. The Beetlejuice musical has announced that it will open on Broadway at the Winter Garden Theatre in April 2019. Warner Bros. Theatre Ventures and Langley Park Productions made the announcement Thursday, before the musical makes its world premiere at the National Theatre in Washington D.C. in October. The musical is directed by Alex Timbers, and features a score by Eddie Perfect, who also wrote songs for this season’s “King Kong” musical on Broadway, and a book by Scott Brown and Anthony King. “Beetlejuice” has set a Broadway opening night date of April 25, 2019 and will begin previews in March 2019. Before coming to Broadway, “Beetlejuice” has set an official opening at D.C’s National Theatre for Nov. 4, 2018. 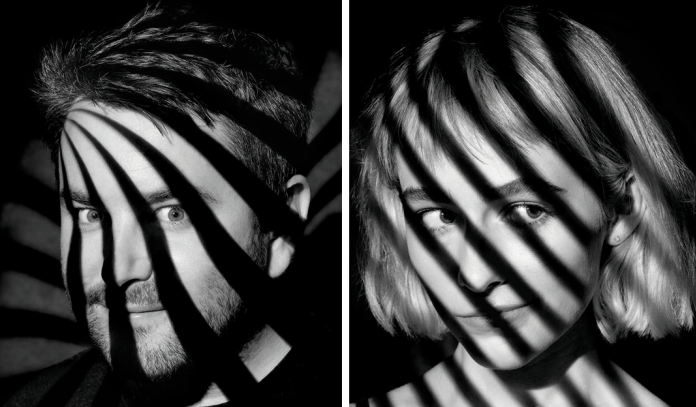 The musical features Alex Brightman starring as Beetlejuice, Sophia Anne Caruso as Lydia and other principal cast members including Kerry Butler, Rob McClure, Adam Dannheisser and Leslie Kritzer. “Beetlejuice” is capitalized at $21 million, according to documents filed with the Securities and Exchange Commission. Timbers is also the director of “Moulin Rouge,” another musical aiming for Broadway after it had its world premiere in Boston this August. “Moulin Rouge,” produced by “King Kong” producer Carmen Pavlovic, filed documents with the SEC this April for a $28 million capitalization. “Beetlejuice” will take over the Winter Garden after “School of Rock” ends its runthere on Jan. 20, 2019.